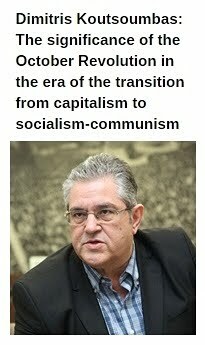 In Defense of Communism: Interview with the New Communist Party of Yugoslavia (NKPJ): "NATO murderers out of Balkans!" 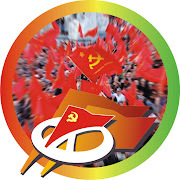 Interview with the New Communist Party of Yugoslavia (NKPJ): "NATO murderers out of Balkans!" Special interview with Marijan Kubik, Secretary for International Relations of the New Communist Party of Yugoslavia (Nova Komunistička Partija Jugoslavije NKPJ), on the occasion of the 19th tragic anniversary of the NATO bombing against Yugoslavia. 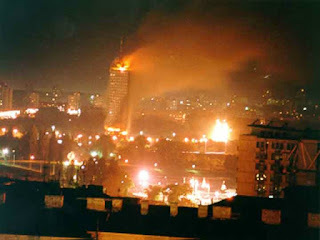 Between 24 March and 11 June 1999, the Federal Republic of Yugoslavia and its 12 million inhabitants were faced with the ruthless attack of the strongest military force in the world. Bearing in mind the human potential of the aggressor countries 764 million inhabitants, the ratio was 1:70. The territorial ratio was 1:234, and economic power 1:676. A comparison of the military might is hard to set, due to the complete qualitative and quantitative disproportion. In the NATO aggression on FR Yugoslavia, nearly 27.000 sorties, were made. More than 8.200 involved the use of weaponry.. About 2.300 strikes were carried out against 995 sites ("targets") in the Federal Republic of Yugoslavia. The overall damage to the economy and infrastructure is estimated at 100 billion dollars In the aggression on FR Yugoslavia, NATO breached dozens of international conventions, amongst others the convention on damages caused by oil pollution, on benzol poisoning, on the prevention of cancer risks, on transborder air-pollution over great distances, on the ozone layer protection, on the preservation of flora and fauna. Out of the 1.200 civilians killed 30 per cent were children, and out of the 5.000 wounded, as much as 40 per cent were the small ones. During the NATO bombing, American airplanes discharged to the territory of Kosovo about ten millions of impoverished uranium. According to Pristina journal “Ekspres”, Kosovo took over the leading position in the region in regard of the number of cancer-caused deaths, since around 5,000 people annually dies of cancer due to the increased radioactivity, which is tree times more than it was the case before the war. What illustrates the seriousness of this problem with impoverished uranium is the fact that out of 225 Italia soldiers who took part in the KFOR mission, 45 of them died of malign diseases, whereas 25 of them got children with genetic abnormalities. IDC: Νineteen years have passed since NATO forces began the bombing of Yugoslavia in 1999. Back then, the US-EU imperialists and their mainstream media were portraying Belgrade as the major culprit behind the war, accussing the Milosevic government for war crimes against Albanians in Kosovo. In a nutshell, what were the true reasons behind US-NATO-EU decision to bomb Yugoslavia? NKPJ: NATO aggression over FRY was an imperialistic attack. The decision to attack Yugoslavia was the first in history to be made without the approval of the UN Security Council. NATO's attacks on Yugoslavia have been in violation of its own charter, which says it can take military action only in response to aggression committed against one of its members. Yugoslavia attacked no NATO member. The goal of western imperialists was very clear; they want to bring occupation troops on territories of Kosovo and Metohija. This place is geostrategic key for control and dominance over the region of Balkans. At the end of the aggression US established military base on territory of Kosovo and Metohija, called Bondsteel, which is one of the most expensive and the largest USA military bases, established after the Vietnam War. Now, there is even plan to expand the base Bondsteel trabsforming it into a permanent location of American troops and a hub of U.S. military presence in South East Europe for geostrategic purposes. IDC: We live in a period when the Balkan peninsula is again at the epicenter of imperialist plans and competitions. NATO and the EU are focusing on the western Balkans, while Russia is trying to avert the possible accession of other Balkan countries in the Euroatlantic alliances. Serbia, while maintaining strong ties with Moscow, is also a candidate EU member-state. How do you explain this stance and what are, according to your view, the major aspirations of the serbian bourgeois class? 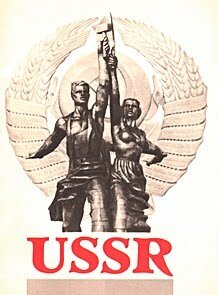 NKPJ: The major aspirations of Serbian bourgeois class are aspirations towards more profits, towards more power, and more oppression over the working class. As it is always case about the bourgeois class. 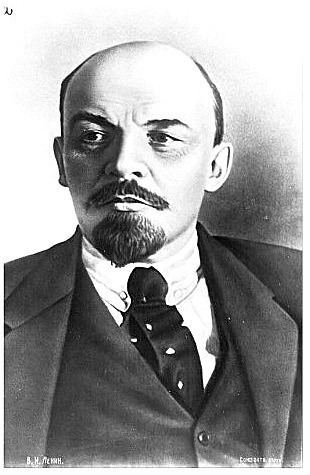 Also, we want to stress, that as during the period of bloody fratricidal wars in Yugoslavia, when bourgeois class served the interests of big imperialist powers, and act according to their interests in nationalistic and chauvinist behaviour, while advanced toward their own interests predominantly expressed in privatisation processes, bourgeois class in our country, serves the imperialist interests and when there is no open escalation of conflict, or when there are new tensions as it is the case now, always looking only for their own profits and benefits. That's the only mere of their aspirations and orientations, regardless who is the leading force in the region that wants to realise its own geostrategic, economical, political and other interests. 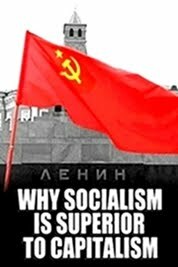 We think that the destiny of the peoples of Balkans should be led by themselves, by their own interests, and not by the interests of imperialist powers neither domestic bourgeois class whose interests are matching quite well. IDC: As we mentioned above, Serbia has been negotiating its EU accession. What policies and internal reforms does the government undertakes towards this direction and what is the impact on the country's working class and popular strata? NKPJ: First of all, it should be emphasized that Serbia will not be able to become a member of the European Union, the imperialist dungeon of the people until it recognizes the occupation of its southern province of Kosovo and Metohija. The NKPJ firmly points to the view that Kosovo and Metohija was occupied by Western imperialism after the NATO aggression against Yugoslavia in 1999. Our Party is opposed to this occupation and therefore demands urgent withdrawal of NATO troops from Kosovo and Metohija, as well as entry into the imperialist dungeon of the peoples of the EU. In the past 18 years, the bourgeois Serbian governments have passed a number of laws under the EU order that are detrimental to the interests of national economies and citizens, and in favor of multinational companies, including those from the EU. Among other things, an anti-laborer law was passed in 2014. and foreign-owned companies were donated with state money to open factories in Serbia, exploit workers severely and make money out of it. In the state companies, "reforms" are implemented that involve firing "excess workforce" in order to later sell these companies to large-scale capital, among others from EU countries, for small money. 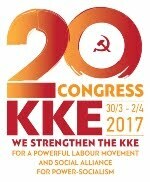 IDC: As you know, the communists of Greece, the members and friends of the KKE, were at the forefront of the antiimperialist struggle in 1999, with large mobilizations and activities against NATO's criminal bombing in Yugoslavia. 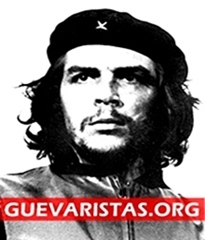 What message would you like to send to your comrades in Greece and the Greek people in general? NKPJ: NATO alliance is the main force of Western imperialism. Its purpose is to serve as world police officer who controls disobedient governments and people. It is interesting to notice that countries which doesn't have arrangements with World Bank and IMF, are likely to become targets of NATO bombs. That happened in Yugoslavia as well. NATO alliance is a force made to keep positions of big capital. They occupy entire Balkan, and they are main cause of instability in our region. While Balkan is occupied by NATO, and while NATO troops are positioned here, it is impossible to gain economic independence and society with social justice. Main task of Greek, but also of all the other people in Balkan, is to concentrate their progressive forces in order to free Balkan from NATO occupation. 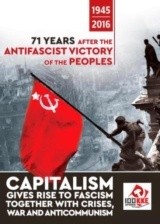 The main task of communists during this process is to lead these progressive forces. We can nor achieve happiness, peace and social justice in Greece, in Serbia, in Balkan, while NATO bases are standing there. 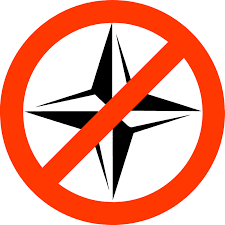 So, we say loudly: BALKANS BELONGS TO THE PEOPLE OF BALKANS – NATO MURDERERS OUT OF THE BALKANS.